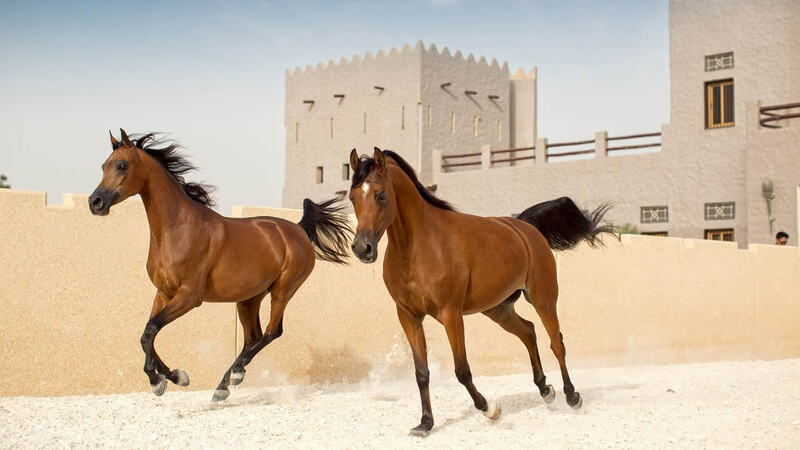 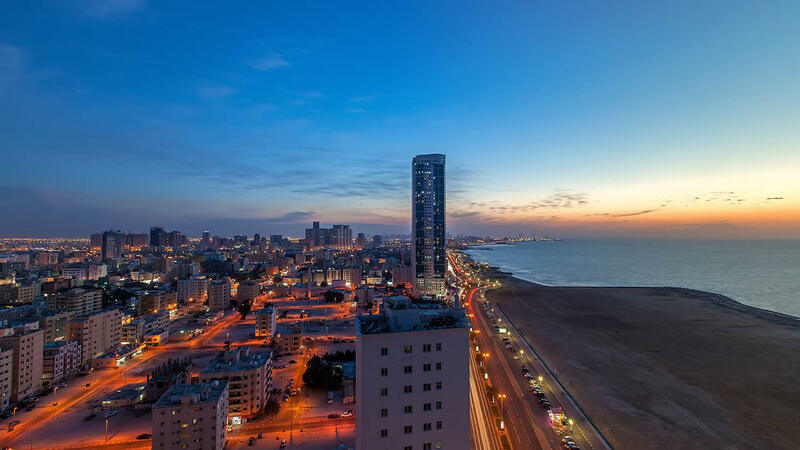 Rich in biodiversity and home to a scenic nature reserve, Ajman is the smallest emirate of the UAE and a haven for anyone looking for a serene escape. 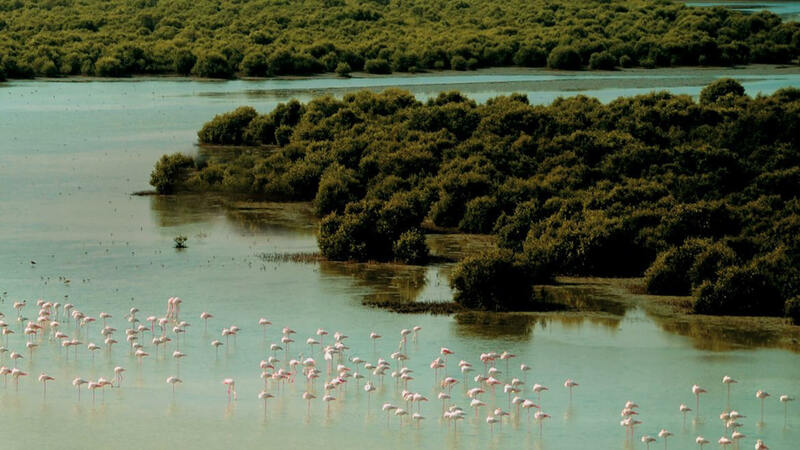 Best explored by kayaking, Ajman’s Al Zorah Nature Reserve features seven kilometres of waterfront, two kilometres of beach, a tidal creek, turquoise lagoons and mangroves that all create a home for 60 species of birds such as pink flamingoes, egrets and herons. 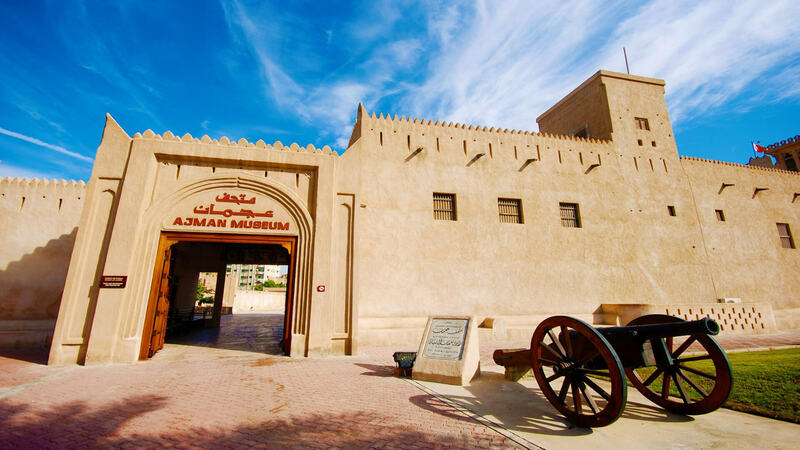 As an emirate steeped in a culture of exceptional hospitality, it is driven by a tightly knit community where neighbours celebrate life together and warmly welcome guests.